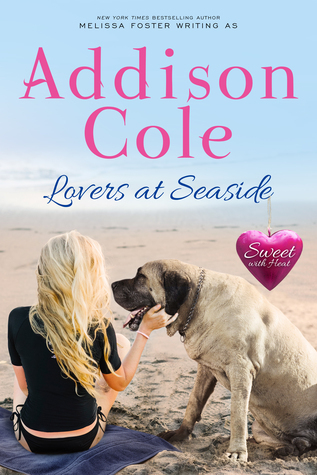 Lovers at Seaside is the ninth book in the Sweet with Heat: Seaside Summers series by Addison Cole. Their friendship started online, but neither knew how the other really felt about them, so it was fun watching them come together. 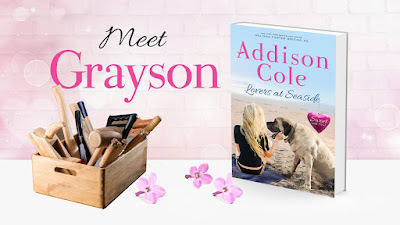 Grayson is just what Parker needs right now, and they are pretty darn cute together too. Abe was a fun addition to the story. I kinda figured where that was heading pretty early on, but I still enjoyed it quite a bit. This series was been a great one. It always gives me just the right amount of "Sweet with heat". 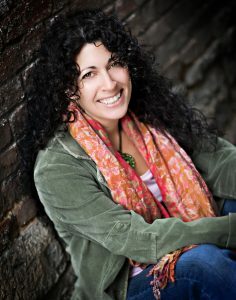 I can't wait for more! 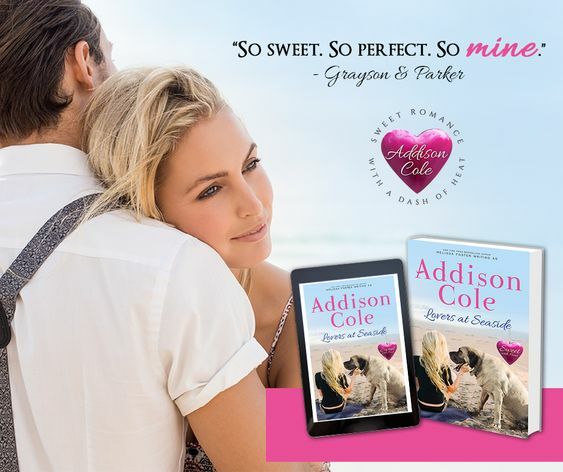 The ARC of Lovers at Seaside by Addison Cole was kindly provided to me by the author for review. The opinions are my own.